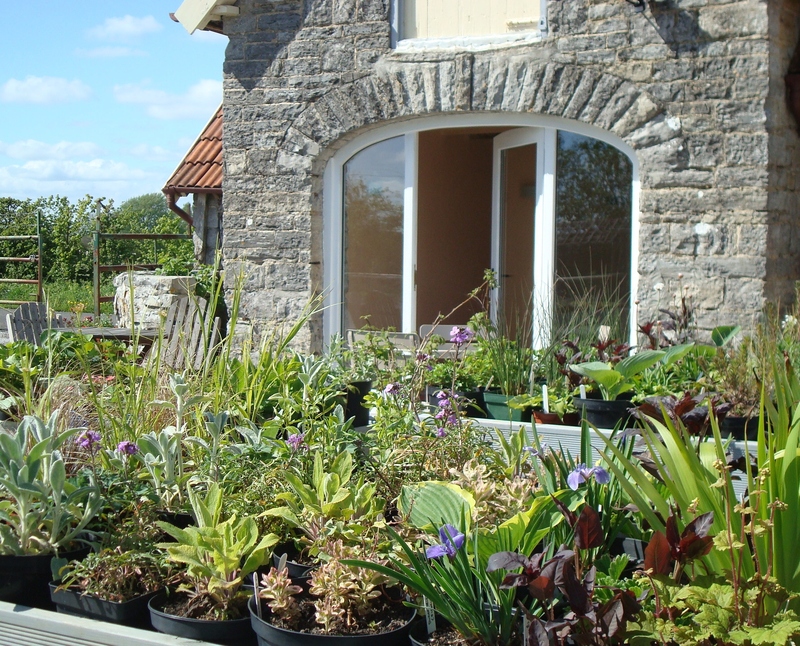 Visit our small plant nursery at Midney Gardens. We specialize in herbaceous plants, alpines, grasses and herbs – all are organically grown on site. You will find some of the old favourites alongside more unusual plants and most of the plants which can be seen in the garden can also be purchased in the Plant Nursery. 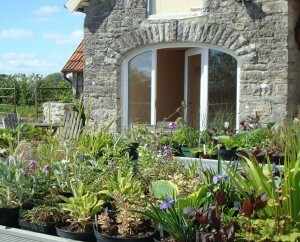 Why not visit our tearoom as you think about what plants to buy. 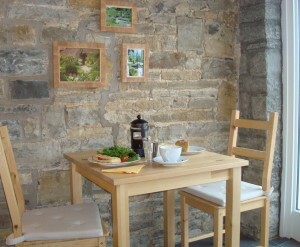 It’s open at the same time as the garden and we serve coffee, tea, delicious homemade cakes and cream teas. 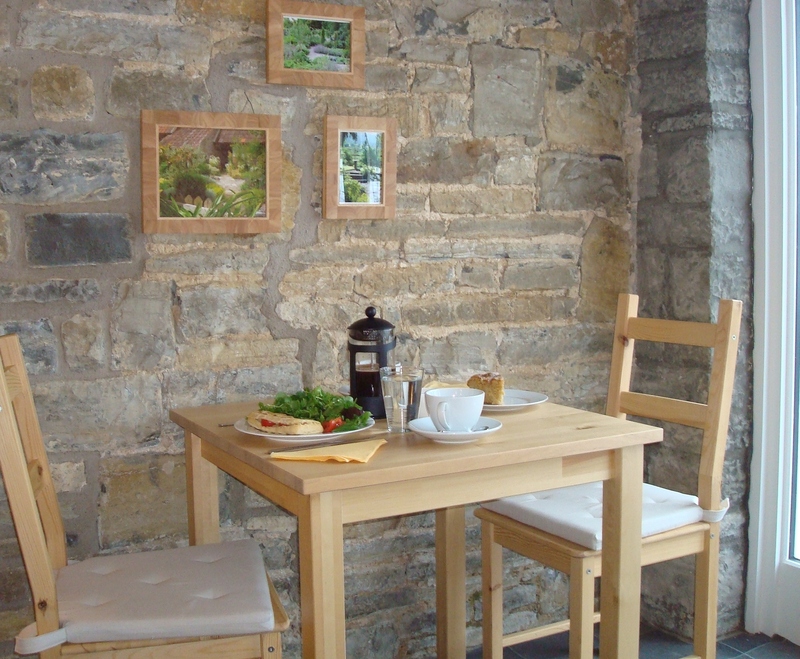 (It may be possible to arrange lunch for groups booking to see the garden – please enquire by e-mail or phone).